Historical Maps. Only two maps in this series, comprising Ancient Britain and Roman Britain. 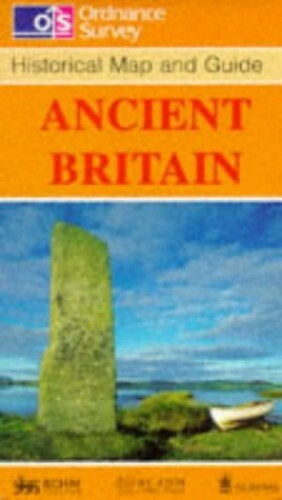 Produced in conjunction with the Royal Commissions on Historical Monuments for England, Scotland and Wales.